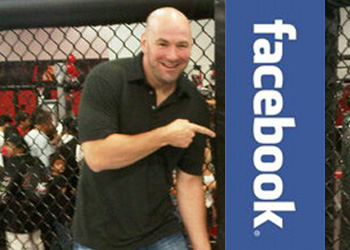 Just when you thought Thursday’s free “UFC on Versus 3: Sanchez vs. Kampmann” broadcast couldn’t get any better, the world’s premier MMA promotion has announced their Facebook page will stream two preliminary scraps live at 8PM ET/5PM PT. A pivotal welterweight affair between Martin Kampmann and Diego Sanchez will headline the freebie fight card, while Mark Munoz faces C.B. Dollaway in the night’s co-featured contest. The Versus broadcast airs immediately after the hour-long lead-in at 9PM ET/6PM PT.